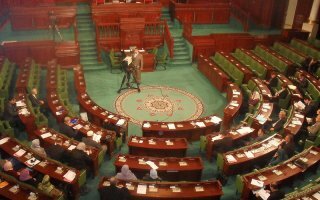 On 26th of January 2014, Tunisia adopted a new Constitution that guarantees the right to education in articles 38 and 46. This is an important step because the 1959 Constitution did not guarantee the right to education. Article 46 recognises children's rights including the right to education. The State has the obligation to protect every children without discrimination and in the best interest of the child.